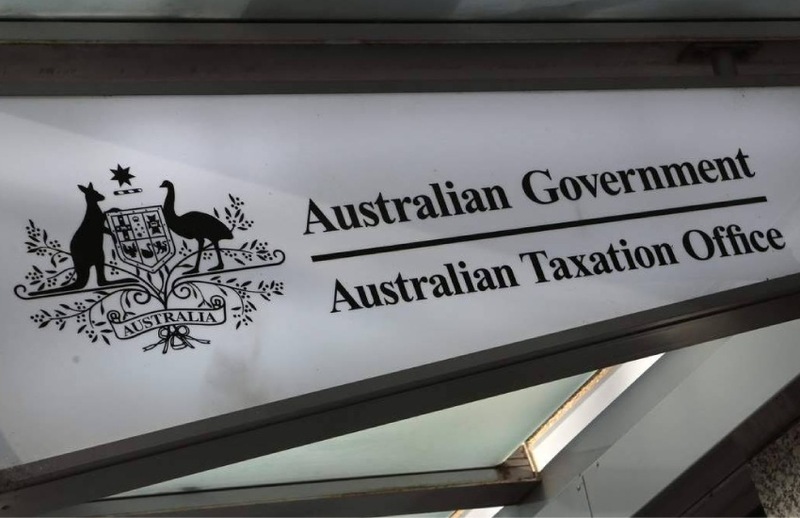 The ATO has provided clarity on whether a fund can apply CGT relief where they became the beneficiary of a reversionary pension in the 2016/17 financial year which resulted in an excess transfer balance. In a webinar held by the ATO this week, the ATO was asked whether an SMSF can apply the CGT relief where a member dies in 2016/17, and there's a reversionary pension payable that will result in an excess transfer balance, even though the credit in the beneficiary's account won't arise until 12 months after the date of death? The ATO said in the webinar that the answer to this question is centred around the object clause that's in the CGT relief provisions. "That clause is there to ensure that the CGT relief is only available to funds where their members needed to take action to prepare for the transfer balance cap or the changes to transition to retirement income streams," it explained. The important thing about that section of the CGT provisions is that it doesn't explicitly limit the relief to situations where you would immediately have an excess come 1 July 2017 if you hadn't done something before that date, "its not that time specific", the ATO explained in the webinar. "So even though with this case in the question, there's this deferral of the credit for 12 months, it doesn't mean that object clause would preclude you from electing to apply that CGT relief."